1. Halloween costume contest at Kahala Mall: 6 p.m. Oct. 28, Kahala Mall, Center Court; lineup begins 5:30 p.m., with various age groups and categories. Sponsored by city Department of Parks and Recreation, Waialae Complex, and Kahala Mall Merchants Association. Visit 808ne.ws/2dt2wzO. 2. Freedom Church’s Fall Community Festival: 5:30 p.m. Oct. 29, Ewa Commercial Center, 91-775 Papipi Road, Ewa Beach, with games, entertainment, treats and more. Visit myfreedomchurch.org. Will Pikachu make another big splash at this year's Halloween costume contests? 3. Waikiki Halloween Festival: 9 a.m. to 4 p.m. Oct. 29, Jefferson Elementary School, 324 Kapahulu Ave., with games, unique activities, entertainment, a costume contest, made-in-Hawaii crafts and products, food and more. Sponsored by Creations of Hawaii. Call 735-4510. 4. Wahiawa Keiki Halloween Fest: 10 a.m. to 1 p.m. Oct. 29, Wahiawa Town Center (Longs Drugs parking lot). Features games, rides, make-and-take crafts and more, with a magic show at 10:30 a.m. and keiki costume contest at noon. Call 221-2774. 5. Waldorfaire: 10 a.m. to 4 p.m. Oct. 29, Honolulu Waldorf School, 350 Ulua St. With entertainment, crafts, games, puppet show, face painting, henna tattoos, Amazing Bubble Man, zip-lining, a toy/costume shop, aerial dance performances by Samadhi Hawaii, food and family-friendly costume parade. Call 377-5471 or visit honoluluwaldorf.org. 6. Penny Carnival: 11 a.m. to 2 p.m. Oct. 29, United Church of Christ, 467 Judd St., with food, games and prizes. Bring your pennies. Proceeds benefit American Foundation for Suicide Prevention. Call 285-8623. 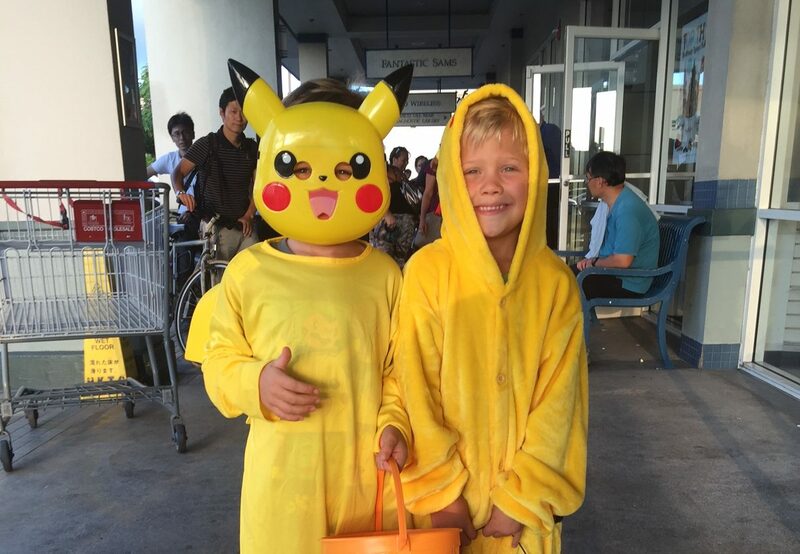 Even older kids can indulge in dress-up when they enter one of Oahu's costume contests. 7. Halloween keiki costume contest: Oct. 30, Royal Hawaiian Center, Royal Grove; registration begins 3 p.m. with contest at 4 p.m. Categories include cutest (infant to age 2), most creative (ages 3 to 5), most original (ages 6 to 10), best parent-child combo (ages 10 and under) and grand champion, with free balloon art and trick-or-treating at the center following the contest; event ends at 6 p.m. Visit royalhawaiiancenter.com. 8. 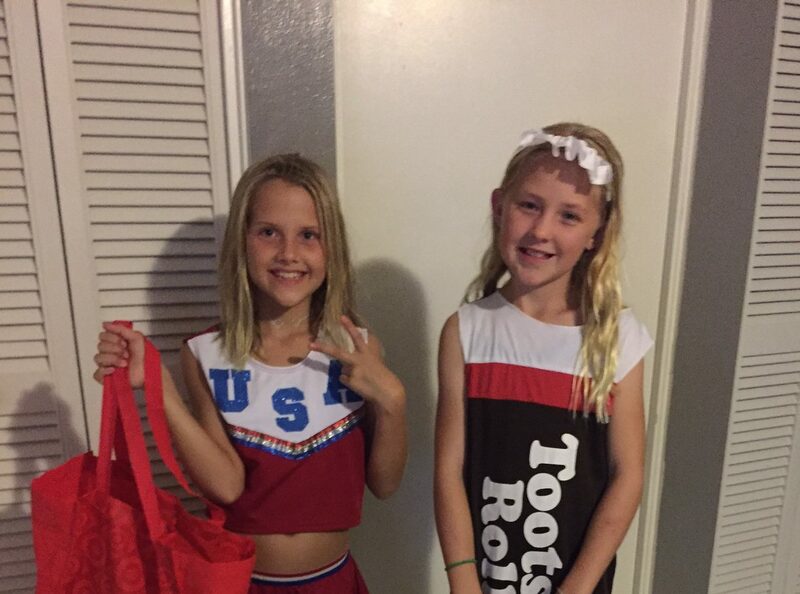 Keiki Halloween Costume Contest: 3 to 4 p.m. Oct. 30, Haleiwa Store Lots. Registration begins 1 p.m. for two age groups, 1 to 6 and 7 and older, with the first 25 keiki accepted for each group. Plus, trick-or-treating from 1:30 p.m. until closing, while supplies last. 9. Keiki Costume Ball: 5:30 to 7:30 p.m. Oct. 30, Hawaii Children’s Discovery Center, 111 Ohe St. Features arts and crafts, games, photo booth, trick-or-treating, carousel ride, pizza dinner, ice cream and an appearance by Lani Moo. Wear costumes. Cost: $16 per person. Register by Friday. Call 524-5437 or visit discoverycenterhawaii.org. 10. Halloween Family Fun Festival: 5 to 9 p.m. Oct. 31, iTrampoline Hawaii, 91-029 Malakole St., Kapolei. Free movie sponsored by Fun Flicks, games, candy, face painting, glitter tattoos, costume contest, food trucks and more. Jump tickets discounted at $10. Call 380-3040 or visit itrampolinehawaii.com. October is also a great time to take advantage of discounted travel, since this month is considered “off-season” for travelers. Contact Hawaii Aloha Travel’s knowledgeable travel professionals to inquire about an All-Inclusive Hawaii vacation. Choose from a Honeymoon/Romance Package, a Super-Saver Package, Oahu Vacation Package, Kauai Vacation Package, Maui Vacation Package, or a Hawaii Culture and Food-Lovers Package. So, what are you waiting for?! Put your costume together, grab your loved-ones, and head-out to one of these Halloween costume contests and festivals in Hawaii!